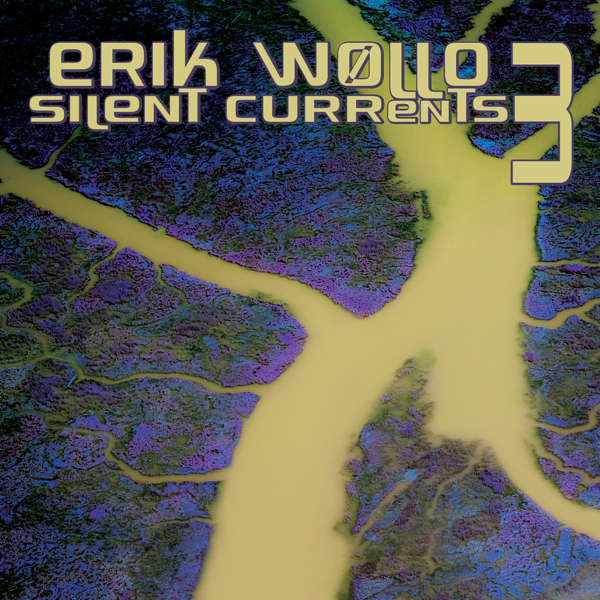 Silent Currents 3 is a digital-only album based on a 2010 live performance at the famous Star’s End radio show in Philadelphia. 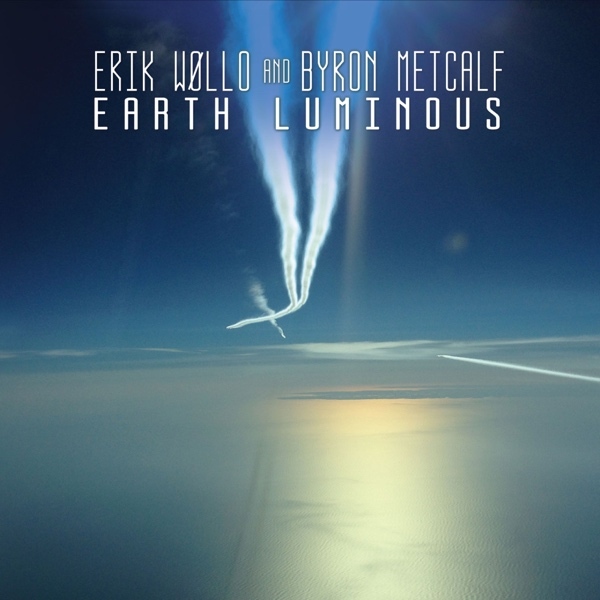 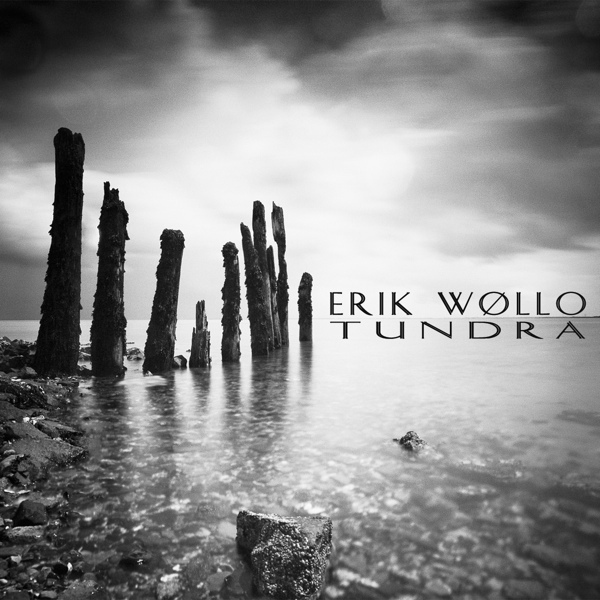 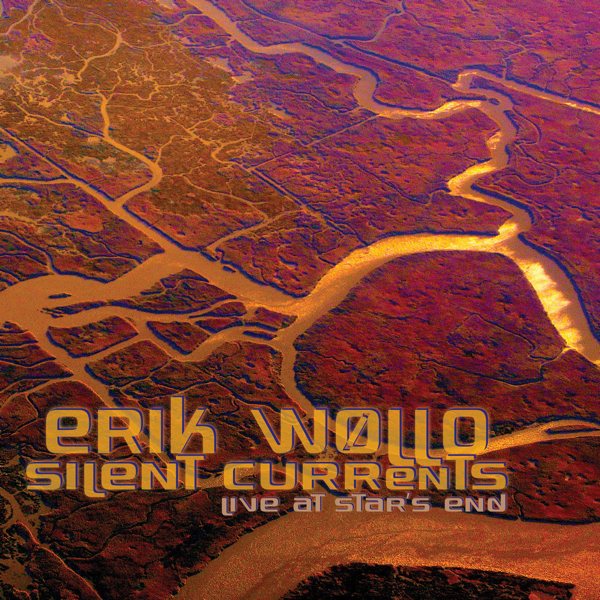 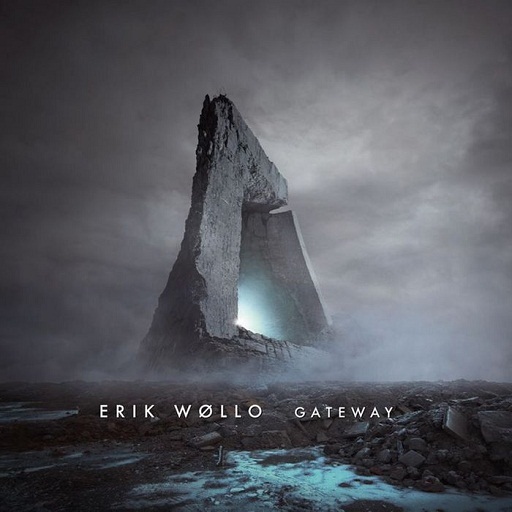 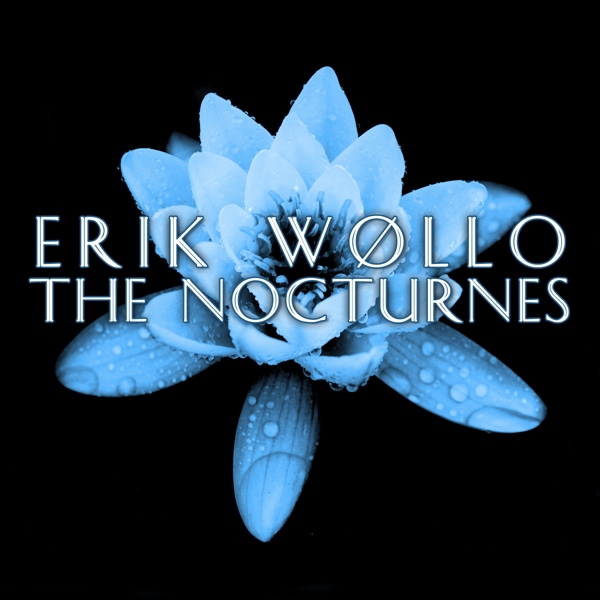 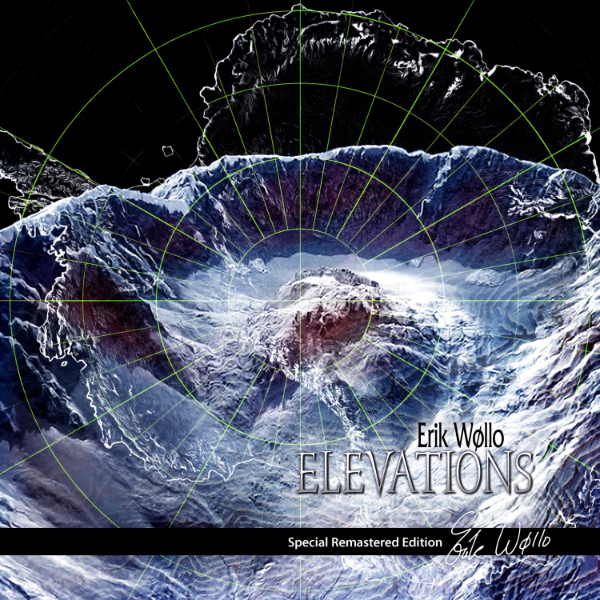 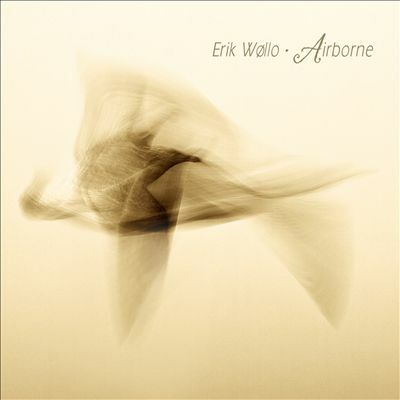 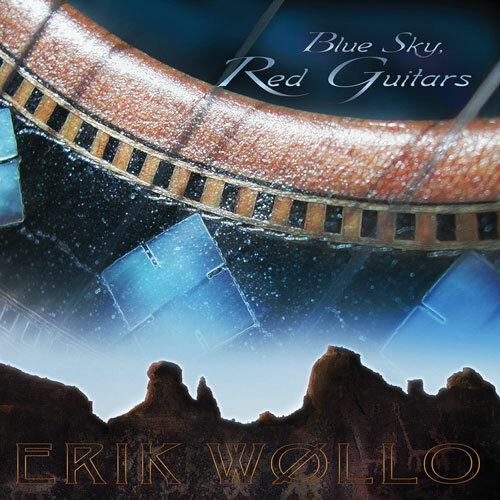 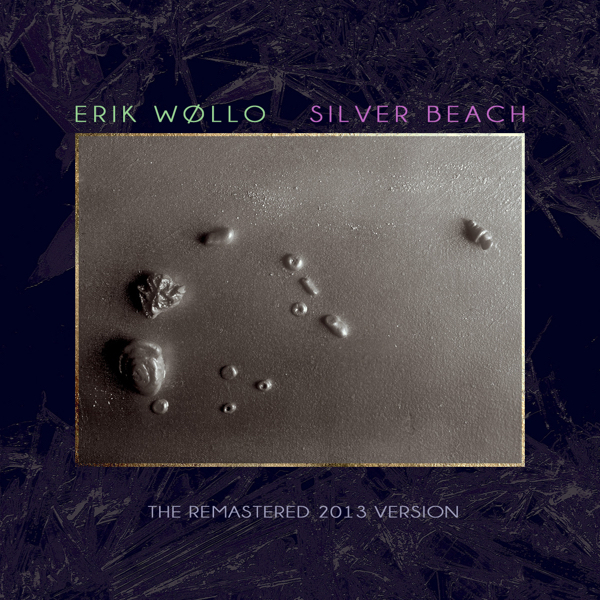 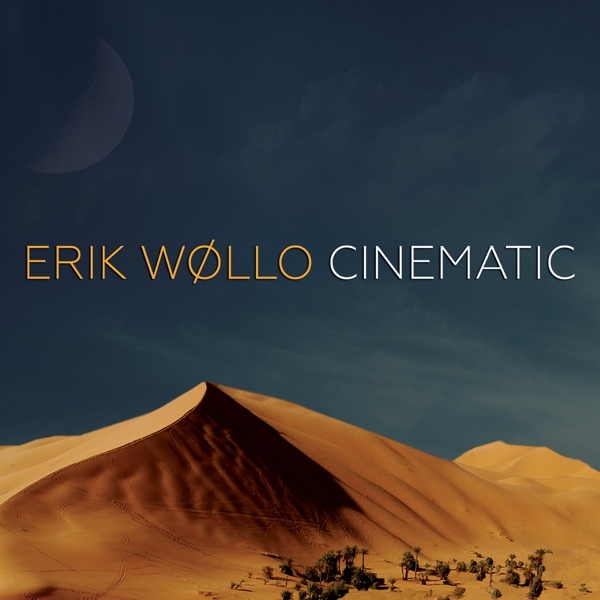 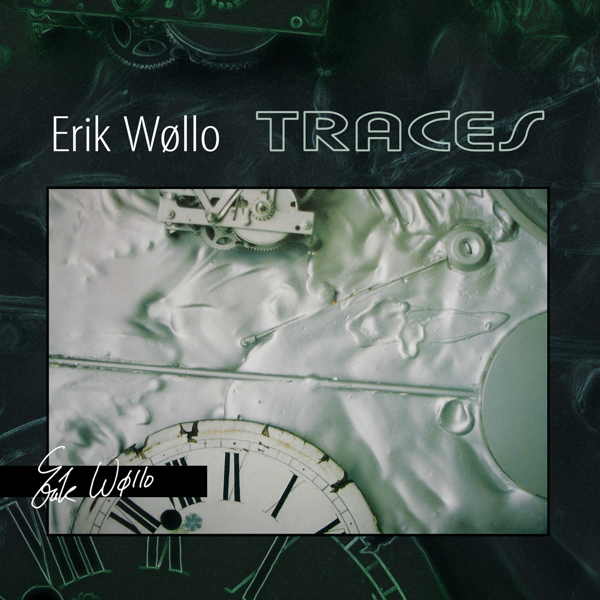 This show was Erik Wøllo’s third Star’s End performance; the previous two were released on the double CD Silent Currents/Live at Star’s End (2011). 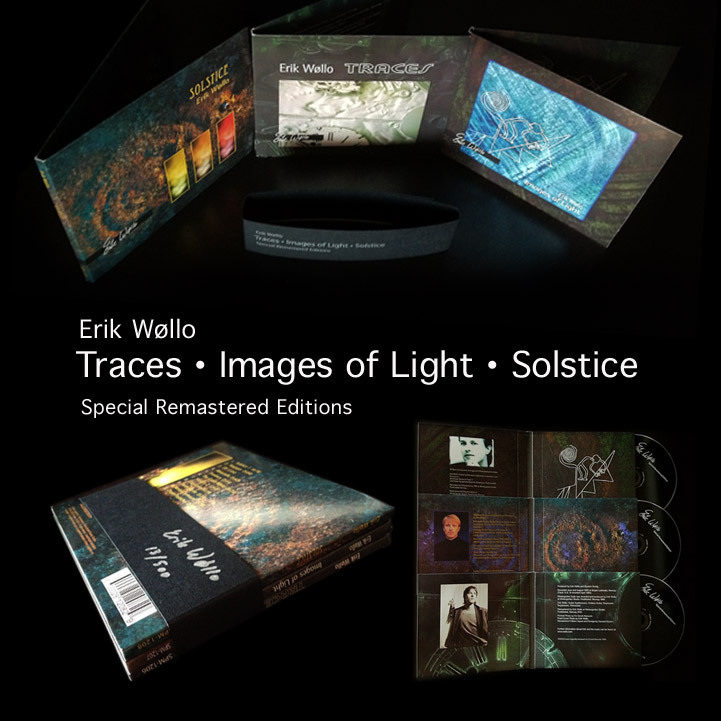 Where this release differs is that all the live material serves as a basis for a new sonic voyage. 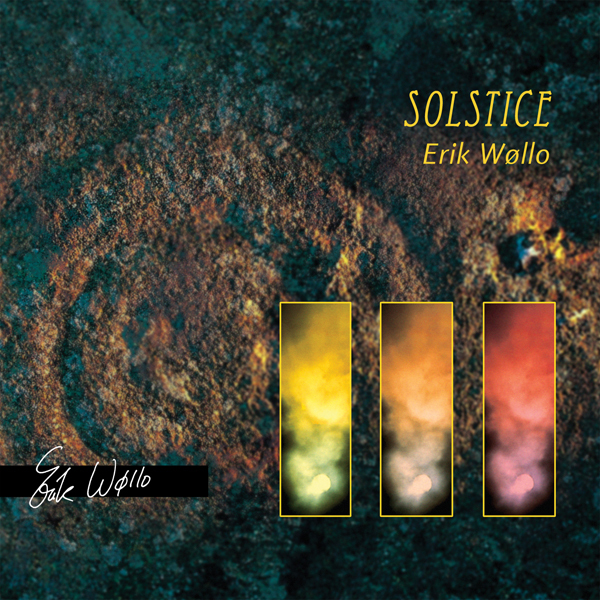 The music is re-arranged with several elements added this year in Erik’s studio in Norway. 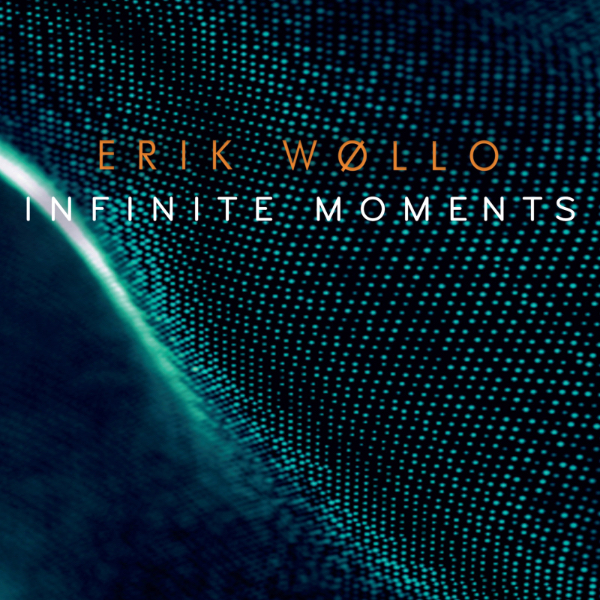 Within this release, Wollo explores innovative electronic and ambient landscapes with floating currents and slow-motion structures. 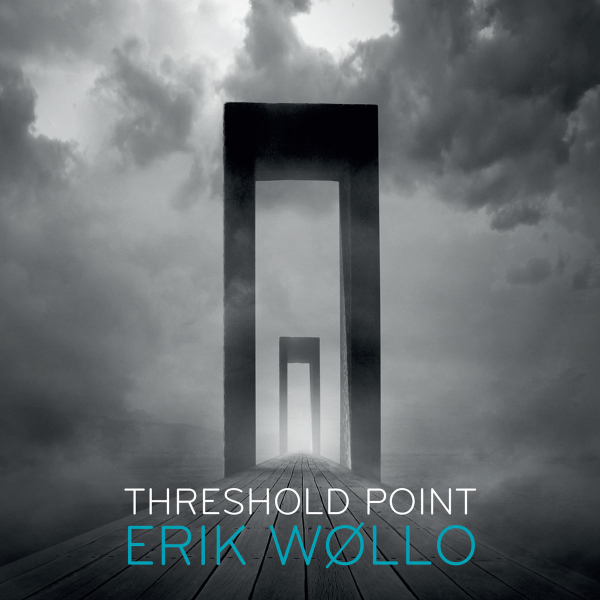 The sound is a mix of both long sustaining zones and sequenced, rhythmical passages. 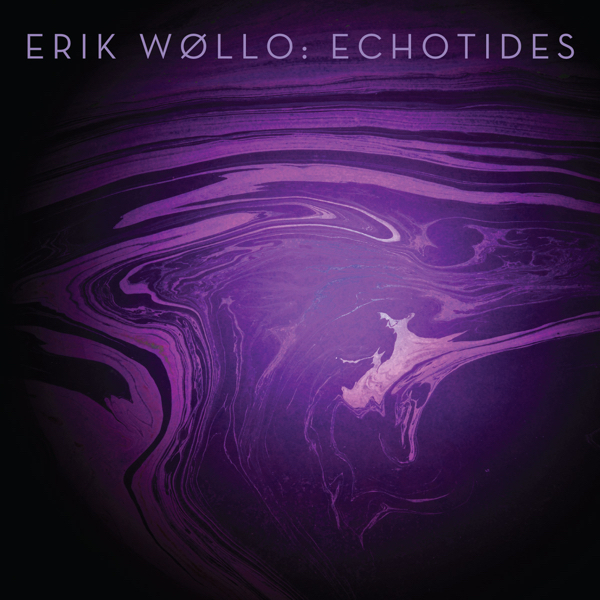 The melodic elements are often distant and blended with the contrasting sections of eerie, blurred cluster-chords and dark floating background drones. 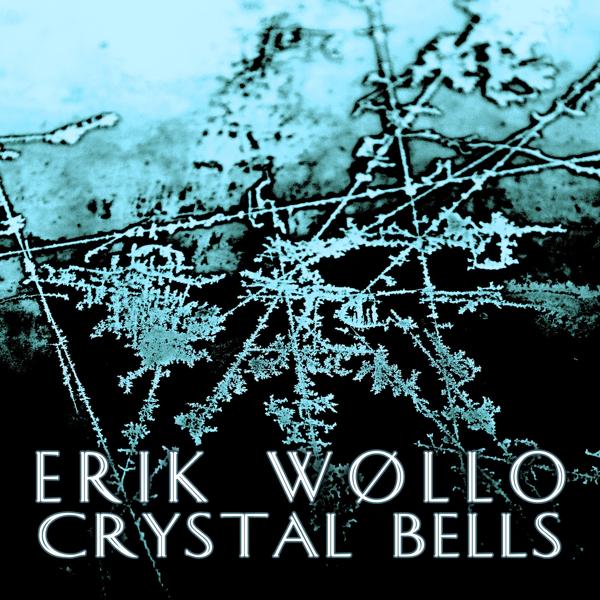 There are several distinct rhythmical pieces, though the primary focus remains the deep drones. 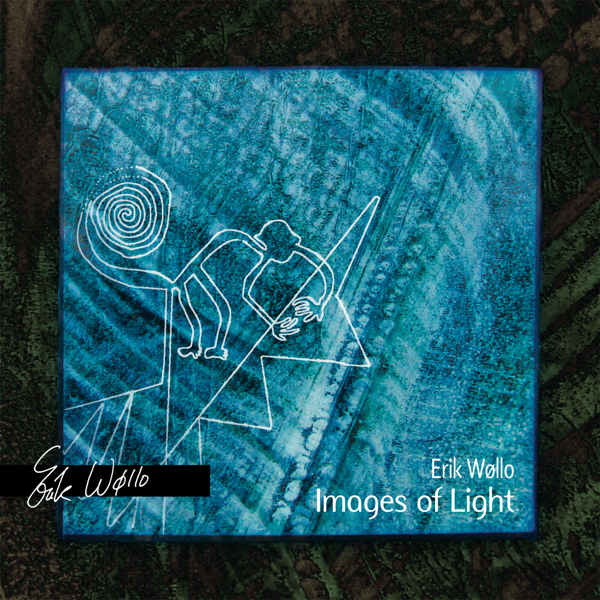 The music drifts; sections morph organically into each other, forming an atmospheric instrumental suite in thirteen continuous parts. 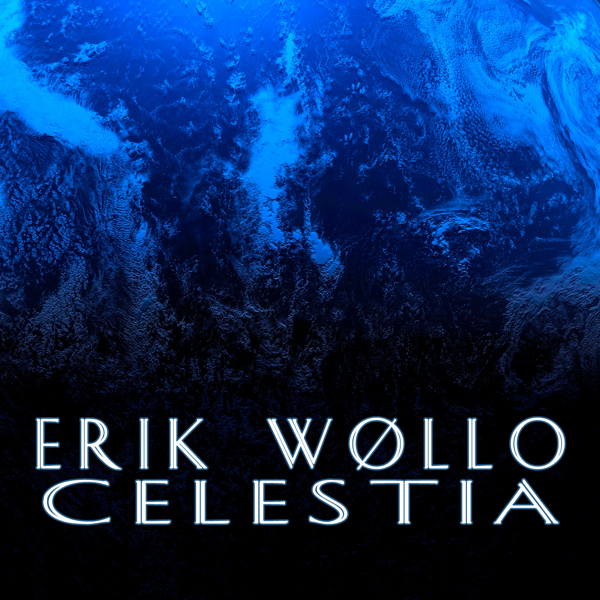 This ethereal sonic experience will take the listener on a journey of music with a highly cinematic and imaginative quality.